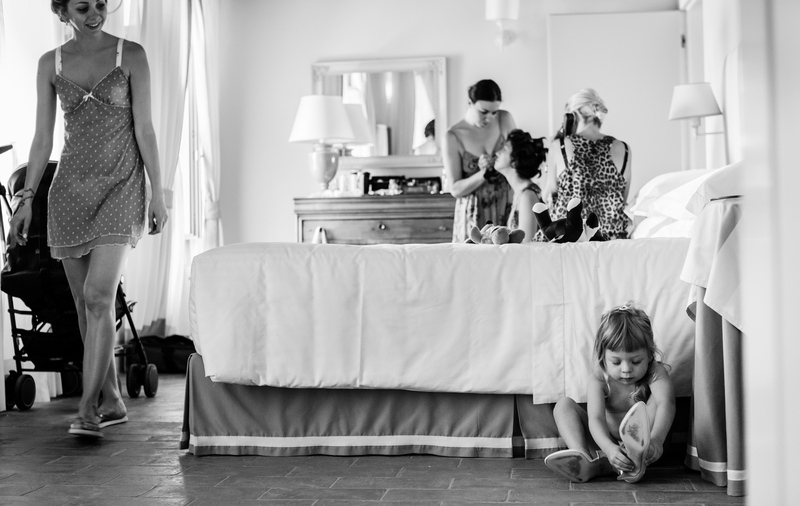 Andrea Sampoli is an International Award Winning Wedding Photographer based in Tuscany but he works all around Italy and aboard for destination weddings photography. 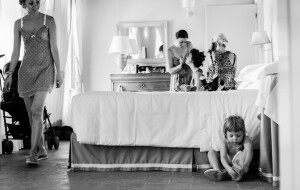 He became in 2015 an International Award Winning Wedding Photographer of the Wedding Photo Journalist Association. Contact him if you are looking for an International Award Winning Wedding Photographer for your exclusive wedding in Tuscany Italy or aboard.